With 17 Sabers having overall 2018 averages of 18 or better, Legacy’s squads are poised for a breakout year, and with a little dedication and refinement, a number should make the jump into the low 20s by the end of the Spring 2019 season. TOP RETURNERS. Consistently at the top of the school rankings, Senior Nicholas Nicholson looks to close out his high school career with a good showing, by building on his 21.0 overall 2018 average. The trio of Isaiah Rexine, Aidan Franco and Cole Herbel return after taking the fall session off, bringing back their averages of 20 or better to help buoy the Sabers this spring. Following top-three finishes in the fall ladies’ competition, Junior Cassidy Lipelt (20.0 Fall ‘18 avg) and Senior Haley Boeder (19.7 Fall ‘18 avg) return to improve on the jumps they made in the autumn session. ONES TO WATCH. In addition to Lipelt’s jump of 5.4 targets between last spring and fall and a summer full of shooting, Freshman JJ Entzel looks to make a move this spring and establish himself as a young leader for the Sabers after adding 4.9 targets to his average and finishing the fall season with his first perfect round. Eighth Grader Justus Bradford-Boos looks to parlay a strong start (15.8 Fall 18 avg) and also set the standard for the middle schoolers on the Legacy team. OTHER NOTES. Legacy will graduate 10 seniors this season, including three current top-ten shooters, but a strong crop of young participants will help fill the void in coming years, as the Sabers add eight Freshman-and-younger student-athletes. 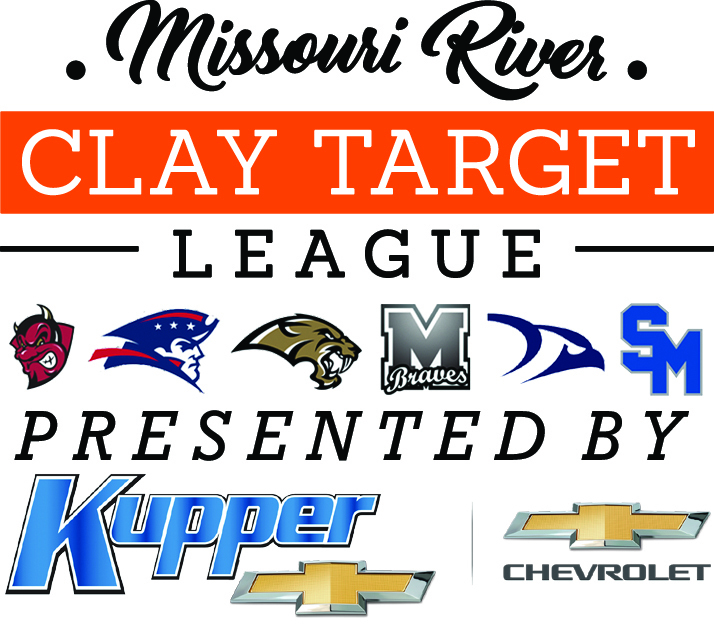 With 60 shooters, LHS is the largest Bismarck-Mandan team in the Missouri River Clay Target League this spring. John Paczkowski returns as the head coach for LHS this season. Log on tomorrow for the Bismarck CTL Spring Preview.